Ripley First Presbyterian Church will be hosting the 36th Annual River Village Christmas Concert on December 9, 2017 at 7:00 pm. If you want to see a Currier and Ives Christmas Card come to life right before your eyes, do not miss this event. An evening filled with music by organists, pianists, soloists, duets, and a 47 member choir comprised of community singers and the RUHL High School Choir. 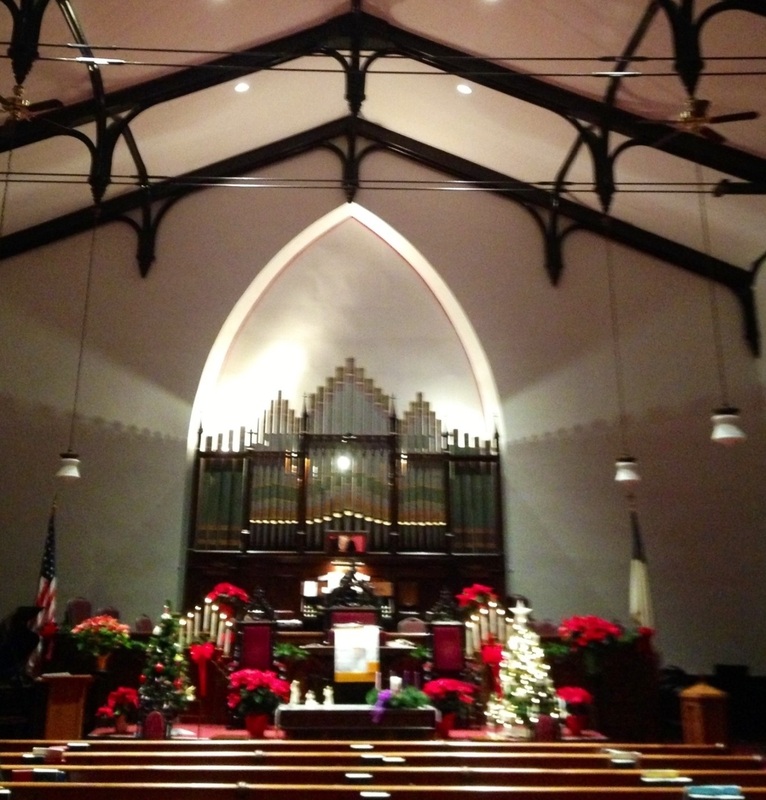 Candlelight Service will be at 8:00 pm, Christmas Eve and worship Christmas Day at 10:30 am.